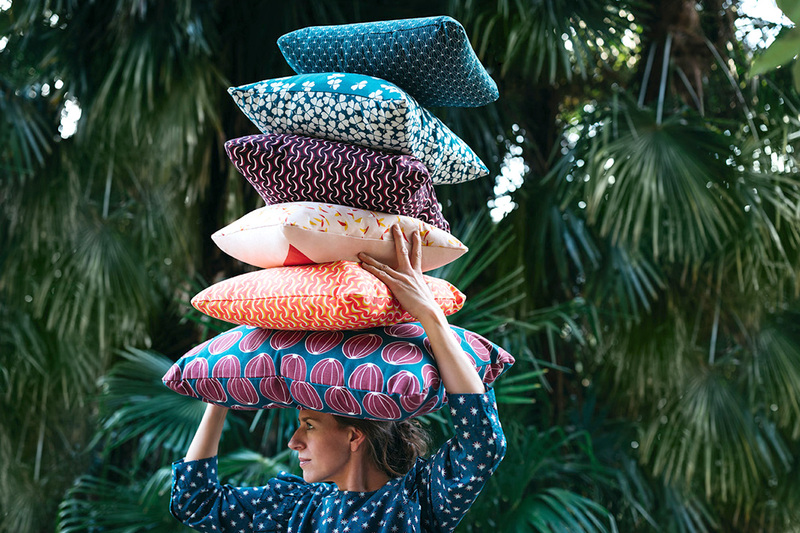 The Bananes XL cushion is a great addition to the Envie d’Ailleurs collection, taking you on a journey to an exotic world. 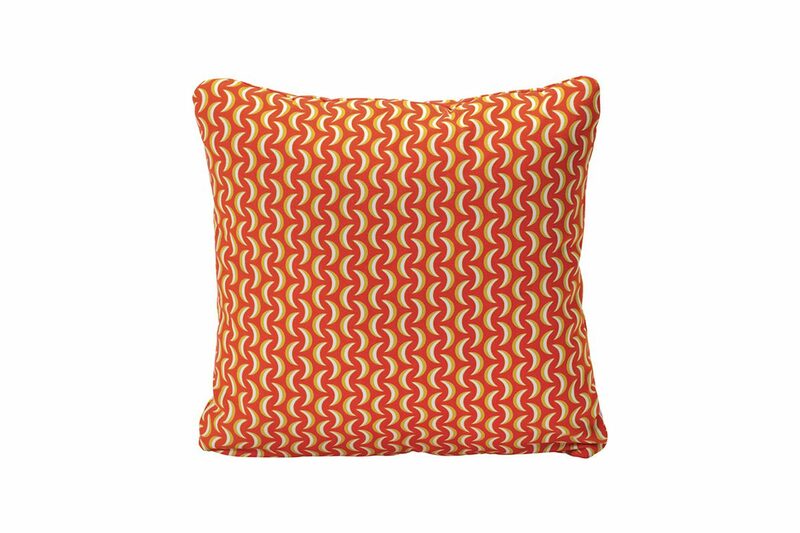 You’ll want to get lost in its fruity, invigorating patterns. An XL square cushion designed for 100% outdoor use. 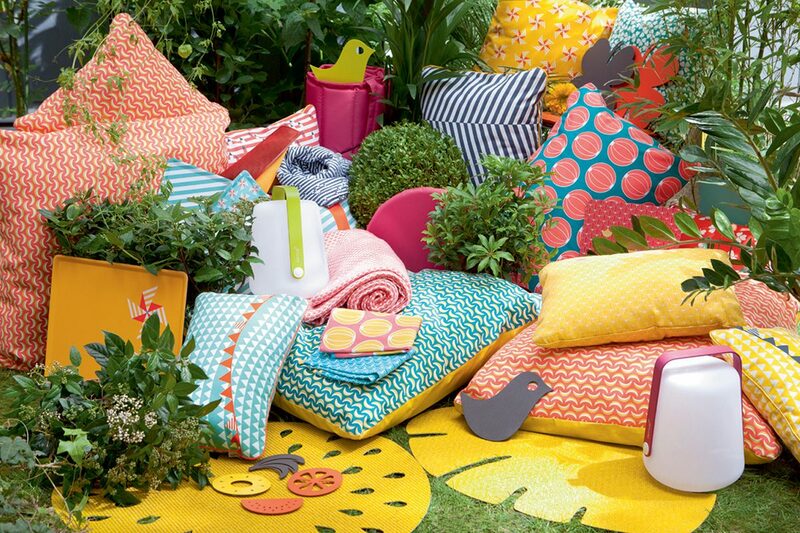 It is made from two French fabrics specially treated for outdoor use, and it looks great, too – bursting with the colours tropical market stalls.